NatSteel has one of the most energy efficient steelmaking operations in the world, as well as one of the largest single downstream fabrication centre equipped with the latest automation technologies. While typical steel mills operating electric arc furnaces use about 400 to 450 kilowatt hours of energy to produce a tonne of steel, NatSteel does the same consuming 30% less energy. 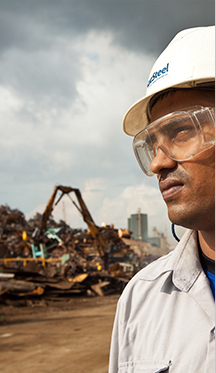 As the only steel mill in Singapore, NatSteel uses 100% recycled metal scrap that undergoes stringent radiation checks. 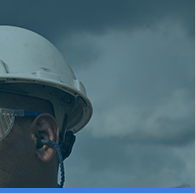 This ensures the delivery of premium, high quality reinforcement steel solutions that are sustainable and safe.